Changes in clergy affect what goes on in St James's Church and how it is run and organised. When the church was built, the Revd Fitzroy John Fitz Wygram was appointed its first vicar and the building was consecrated in honour of St James on December 11th, 1863, by Bishop Tait, Bishop of London. Including the Revd Fitz Wygram there have been nine previous vicars at St James's Church from its consecration until 8th November 2016. The Revd Fitzroy John Fitzwygram was vicar from 1863 to 1881, the Hon & Revd Henry Bligh from 1881 to 1893, the Revd Charles Robert Job from 1894 to 1914, the Revd Richard Coad-Pryor from 1914 to 1923, the Revd Frederick Pearce Hope Harvey from 1923 to 1950, the Revd Rupert Hoyle Brunt from 1951 to 1980, the Revd John Nicholas Chubb from 1981 to 1988, the Revd Prebendary Dr Brian Leathard from 1989 to 2006 and the Revd Canon Peter Vannozzi from 2007 to 2015. 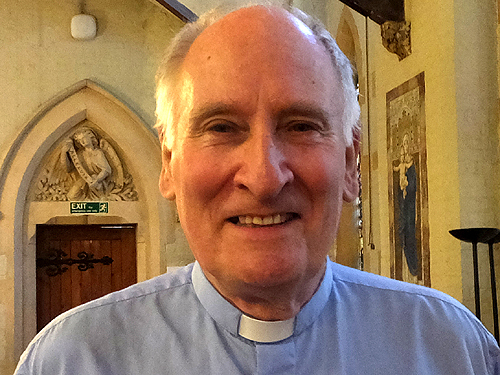 The Revd Derek Winterburn became our tenth vicar on 8th November 2016. Read about Derek on the page Our vicar. 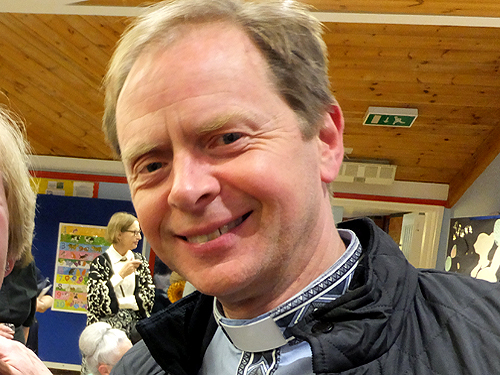 Revd Julian Reindorp, assistant priest, a retired clergyman and a member of the congregation continued to take many different services as he did during the interregnum. Have a look at St James's curates through the years which shows what happened from when records began up until 2017. Revd Jacky Cammidge continued as our curate. 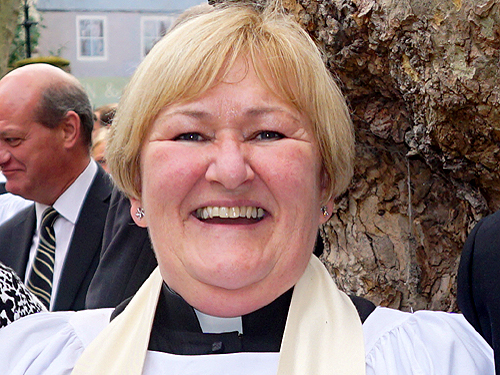 Read about Jacky on the page Our curate.